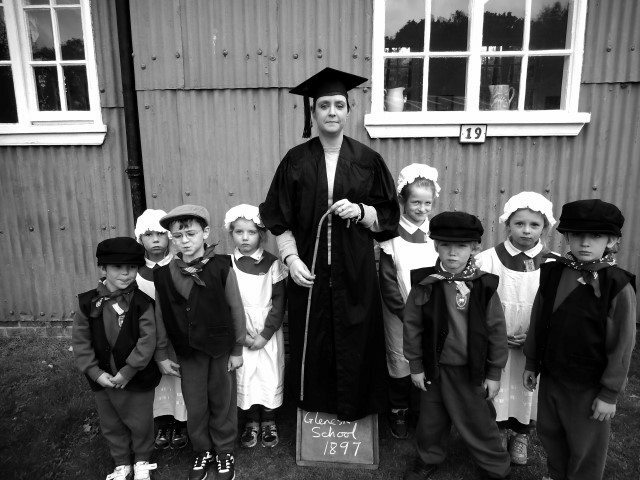 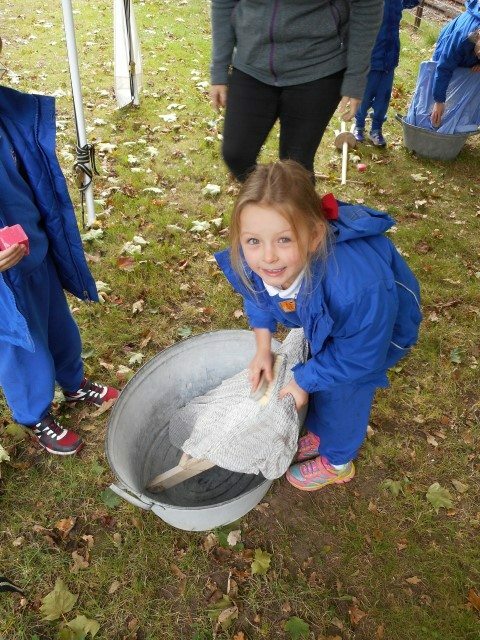 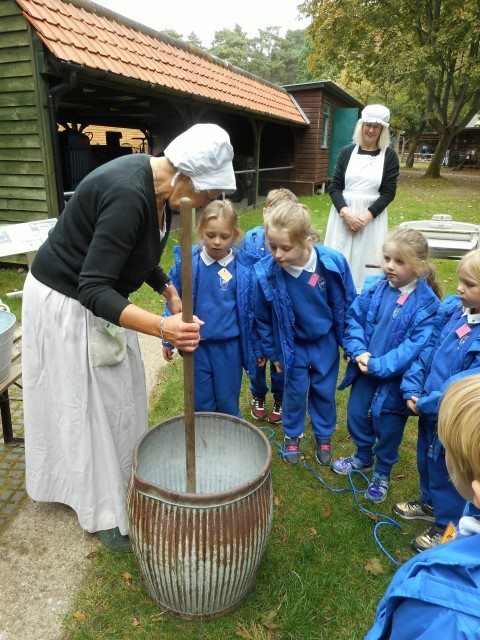 Year 1 went back to Victorian times when they visited the Rural Life Centre last week. 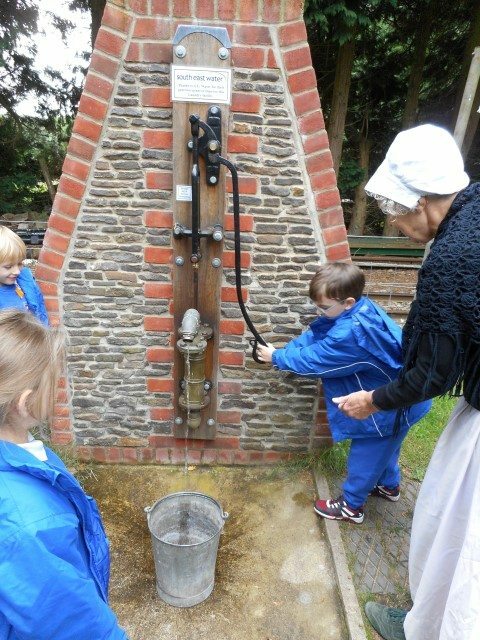 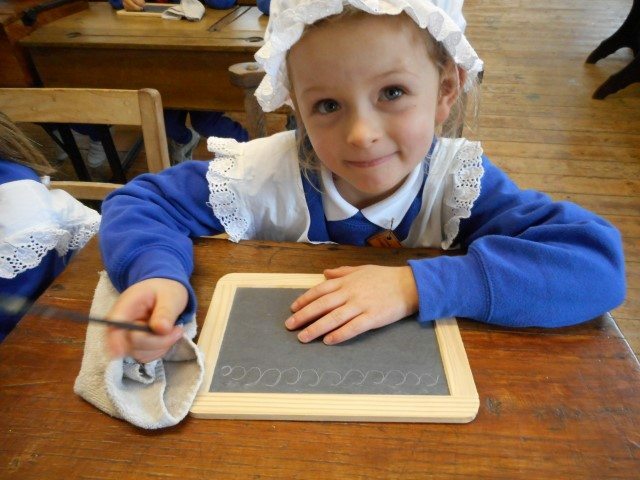 They learnt all about how different life was for victorian children – going up to bed with a candle and a chamber pot and washing clothes with a mangle and a washboard. 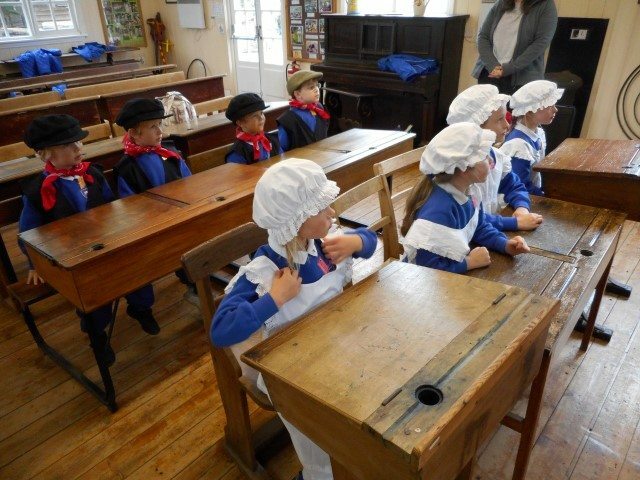 They finished up in a victorian schoolroom dressed the part and working hard at writing on a chalkboard – however I think they prefer modern life!